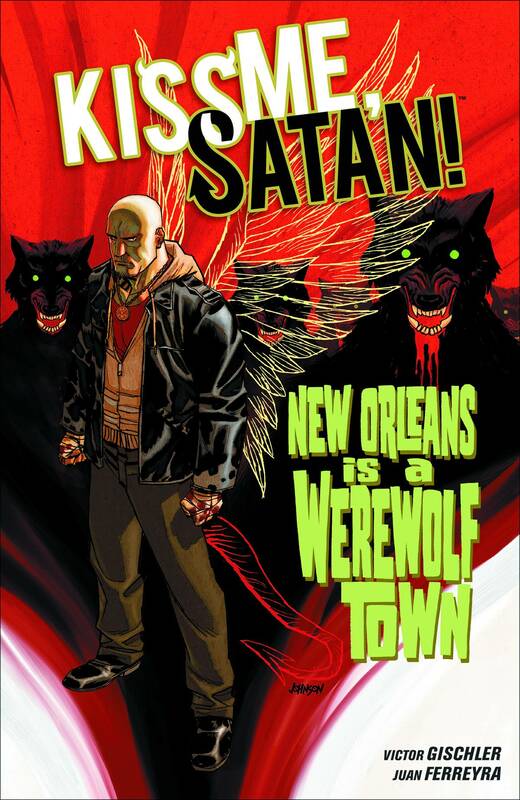 Cassian Steele is boss of the werewolf mafia in the Big Easy, and he's got a problem. The old witch Verona has discovered his secret and gone into hiding. Cassian wants her dead. So he sends out the word: An open contract. The first monster to dust her gets a big payday. What they don't realize is that the witches are under the protection of Barnabus Black, a demon desperately trying to regain his halo. Collects the five-issue miniseries.